Meditation is an ancient practice, stretching back thousands of years. While the core principles of the discipline have remained largely the same, it hasn’t been closed off to new methods and interpretations. In recent years, wellness experts have introduced new technologies to bring meditation to everyone. Technology is often cited as a major source of stress in life. Our constantly connected lives revolve around alerts, notifications, and vibrations from the rectangle-shaped dictators in our pockets. So when we picture settling down to remove ourselves from those stresses through meditation, we rarely think our phones will be involved. But a host of new apps are bringing meditation to the masses through mobile apps. The likes of Headspace, The Mindfulness App, and Calm offer guided meditation sessions through your phone, with users encouraged to wear headphones and shut themselves off from the world, if not their smartphones. 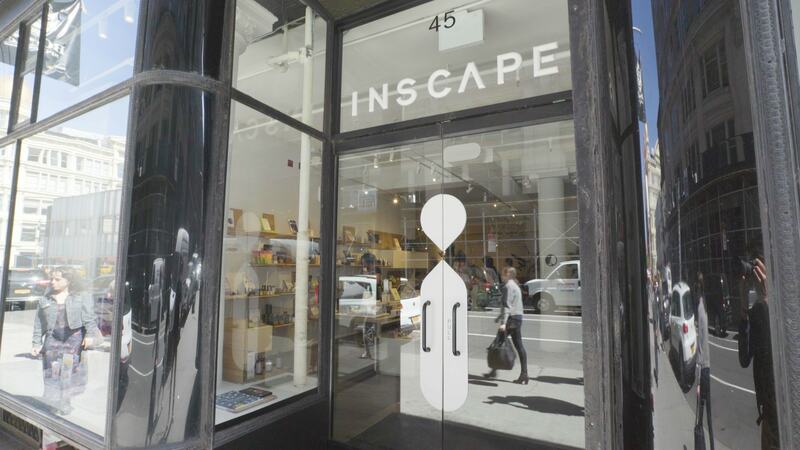 In New York, wellness company Inscape offers a similar app, and combines this with a physical space. The studio in Chelsea embodies the wellness movement, with quiet spaces, relaxing chairs, calming scents, and a large dome where meditation sessions are carried out. But the company is still heavily reliant on technology to bring its wellness solution to the world. Wellness and self-care apps have enjoyed a big rise in popularity over recent years. The app intelligence firm Sensor Tower reported that in the first quarter of 2018, the top 10 grossing self-care apps in the U.S. brought in $15 million in combined revenue across iOS and Android, and $27 million worldwide. The company’s research also found that the revenue of the top 10 wellness apps worldwide increased 170 percent from Q1 2017. In the U.S., the year-on-year rise was 167 percent. While these statistics outline the popularity and success of wellness apps in recent years, they also highlight how crowded the space has become. “For the app market, you’ve got to build a product that cuts through the noise of the App Store and speaks to a wider audience that may be new to meditation or even skeptical. We had to bring our same focus on design and unique experience—major components of our studio—to the app,” says Keledjian. One thing a meditation app can offer is a completely private experience. For first-time meditators, the thought of entering a dome and closing their eyes in front of a room full of strangers can be daunting. But with an app, the user can experiment at home and take the next step into a studio when they feel comfortable. 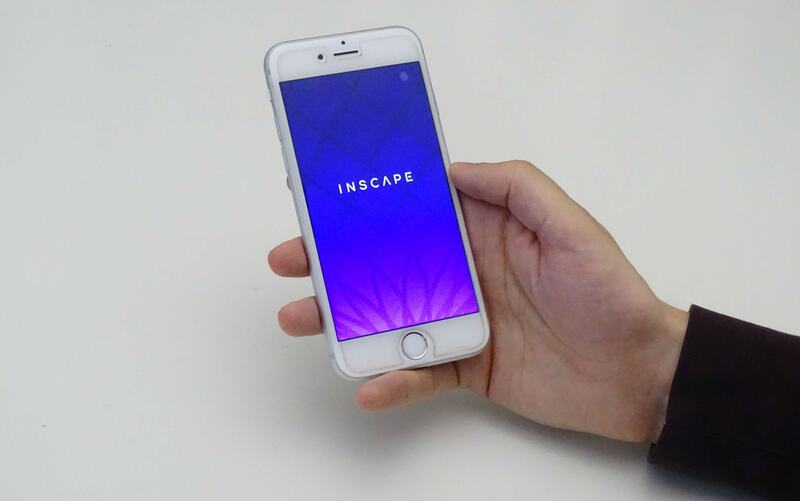 The Inscape app allows the company to share its meditation message across the world, while it’s physical space addresses tension and stress where it could be argued it’s needed most, in New York.